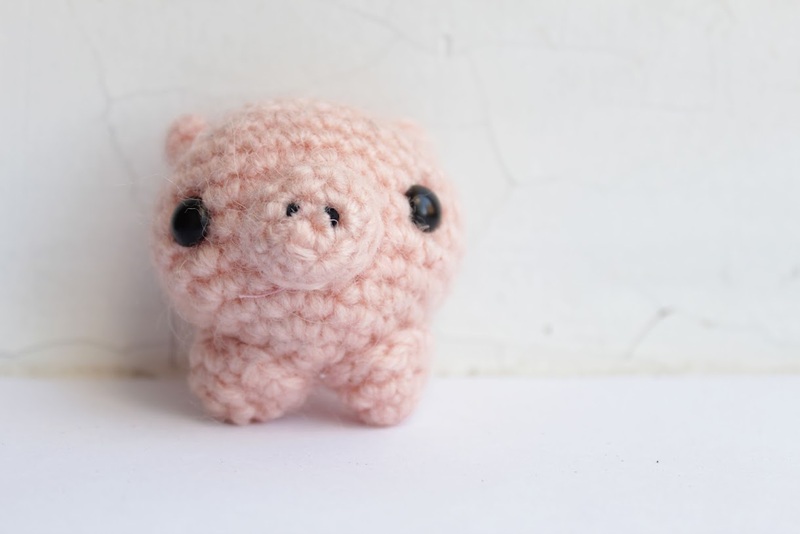 This amigurumi pig pattern is very easy crochet project for beginners. You will learn how to make an amigurumi with a simple structure. This can be a fast crochet project for a handmade gift. 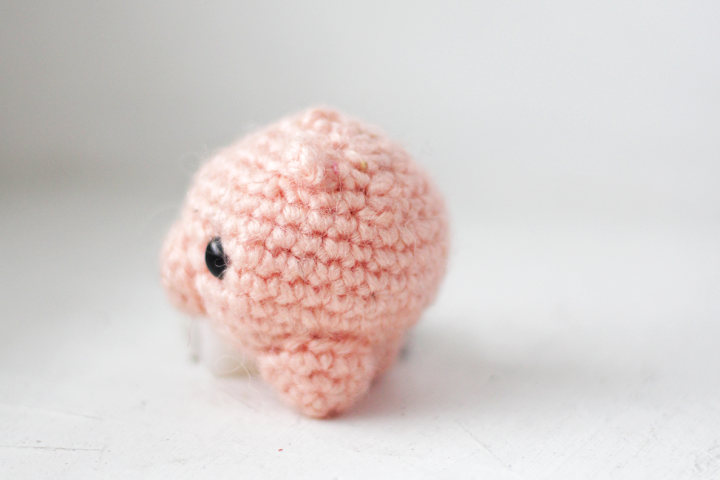 Use this pig as a key chain, nursery decoration, Christmas tree ornament, etc. - Plain yarn in pink, peach or skin color. 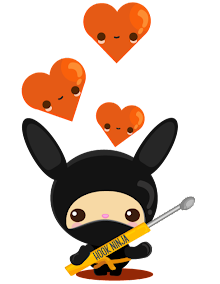 - A pair of safety eyes (I am using 6mm black safety eyes but you can use buttons, felt, polymer clay, etc). Fasten off leaving a tail to sew to the body. To finish sew two dots in the nose of our piggy and it is ready! I hope you enjoy this free pattern and let me know How do you like it in the comment section below!